The last 12 months or so has seen a spate of delightful first-ever babies for some very high profile gents – and what better time to mull them over than on the cusp of Father’s Day?! Some of these new dads are utterly loveable, and others seem to have a lot to learn (looking at you, Rob! ), but the common thread is they’re all doing it for the very first time! 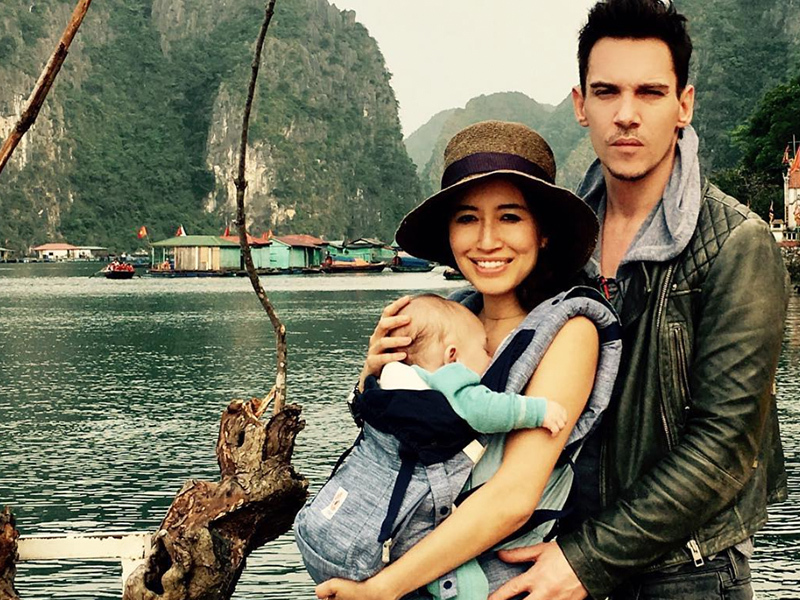 Dracula and The Tudors star Jonathan Rhys Meyers can now add DAD to his list of excellent roles. He and partner Mara Lane welcomed a son they called Wolf in December 2016.